We are a fence and deck builder serving Newmarket, in South Western Ontario. We believe that what sets us apart is our extensive experience and our integrity. We are not a big box contractor with subcontractors, we do all the work ourselves. We enjoy our craft, and take pride in the results. 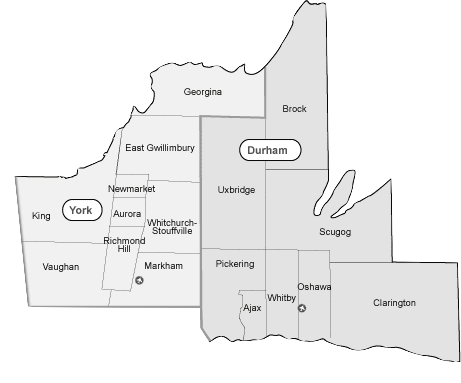 Any of our customers in the city of Newmarket would be happy to talk to you about the quality of our work. We would love the opportunity to earn your business by providing you with a free quote.